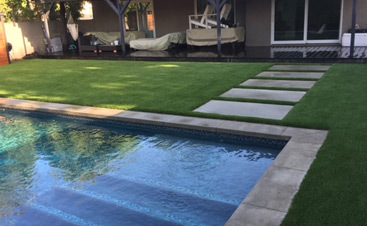 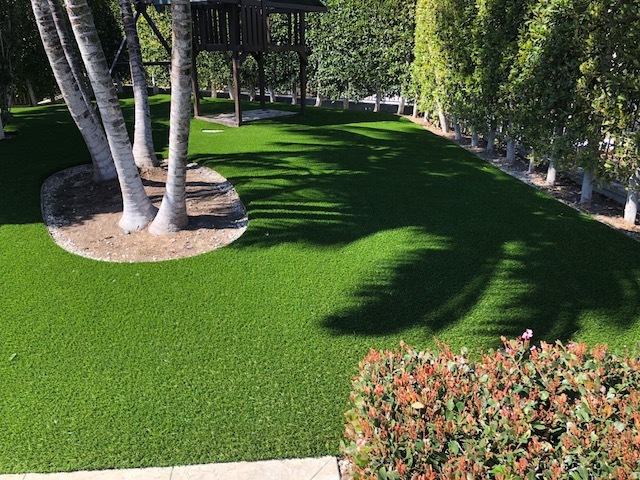 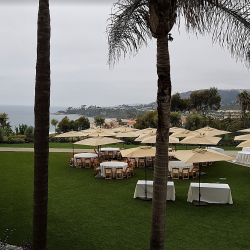 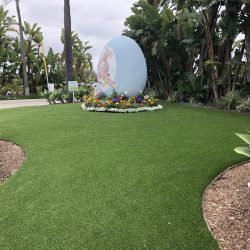 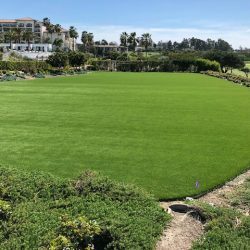 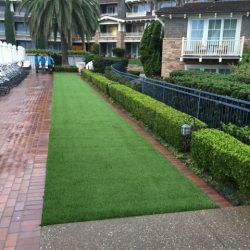 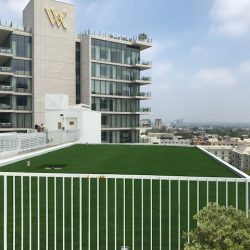 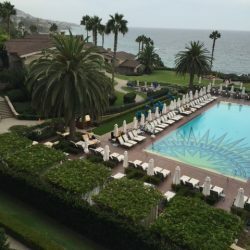 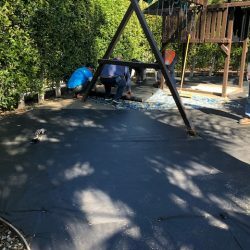 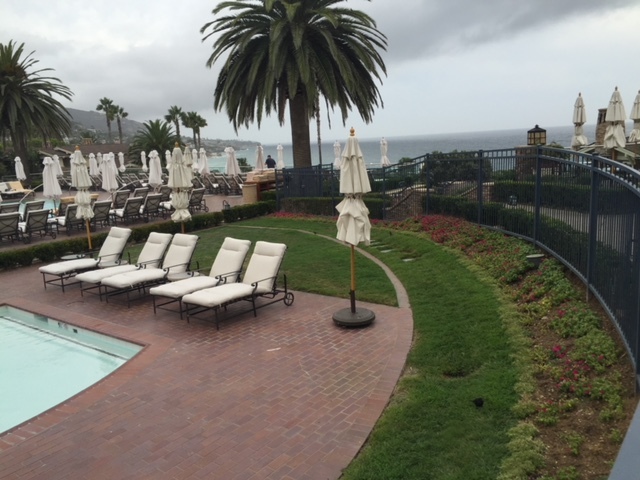 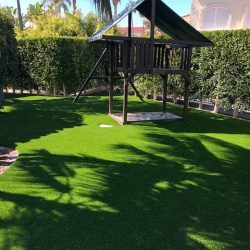 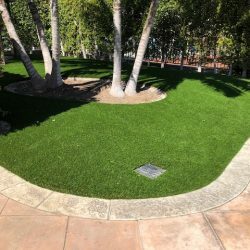 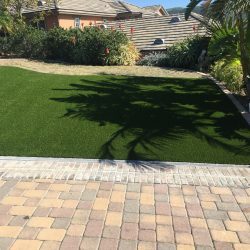 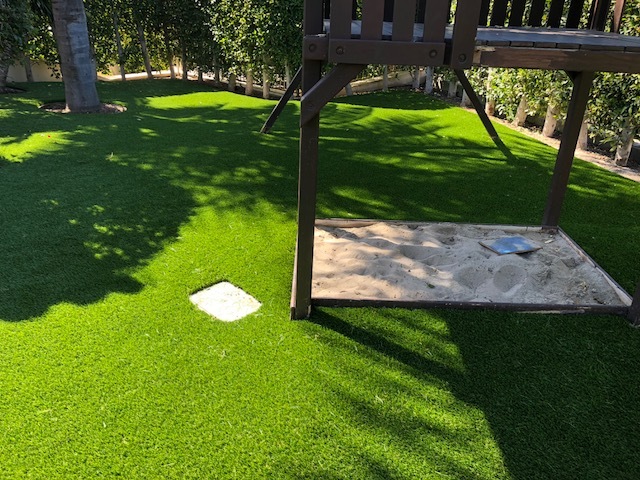 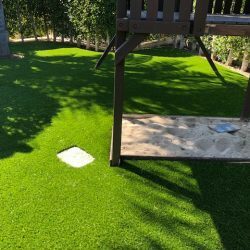 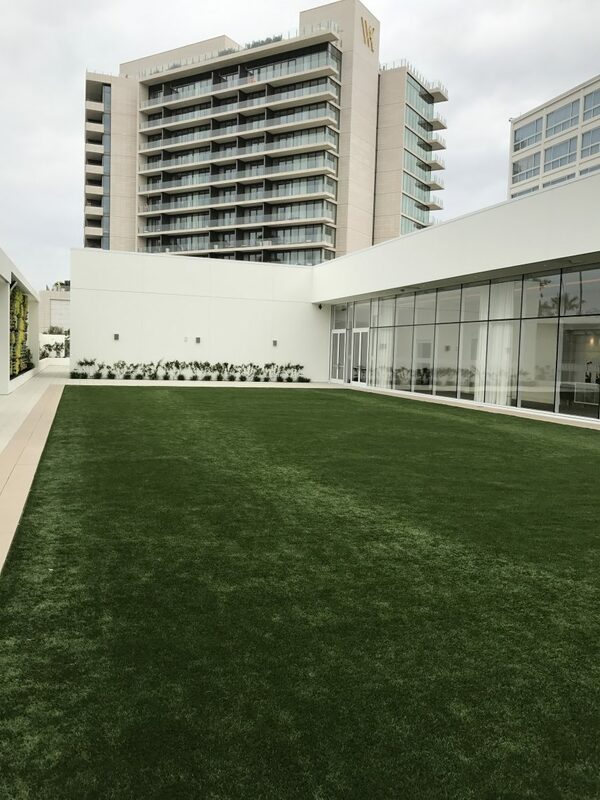 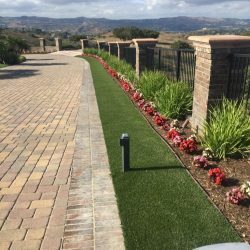 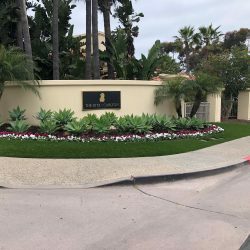 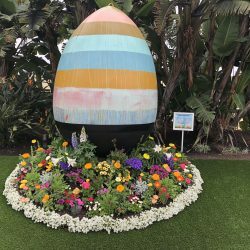 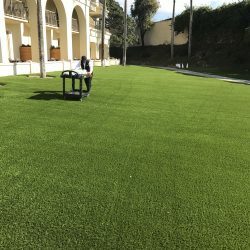 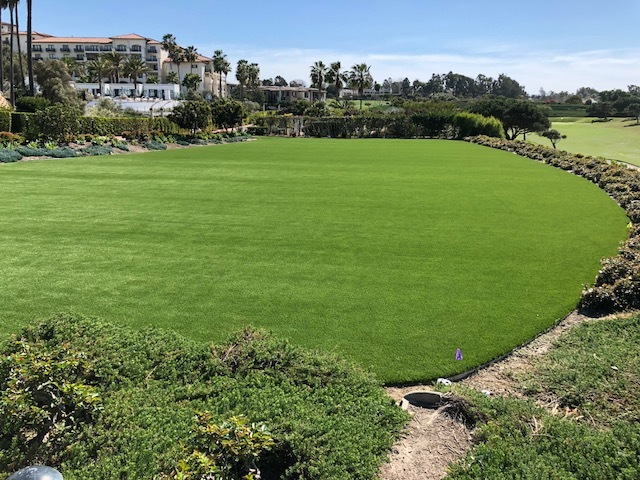 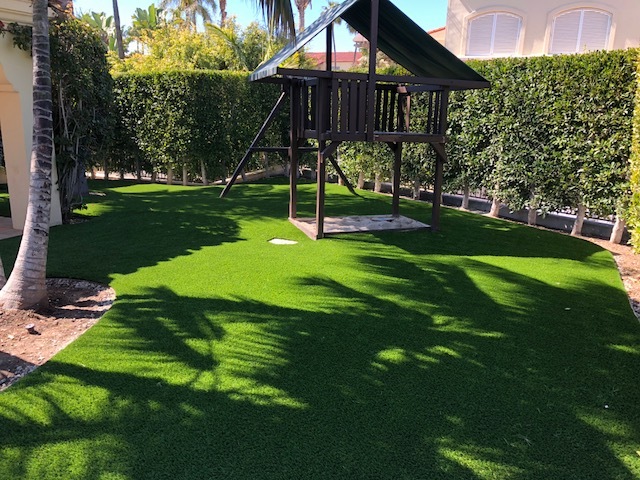 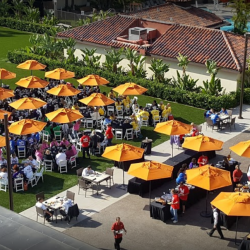 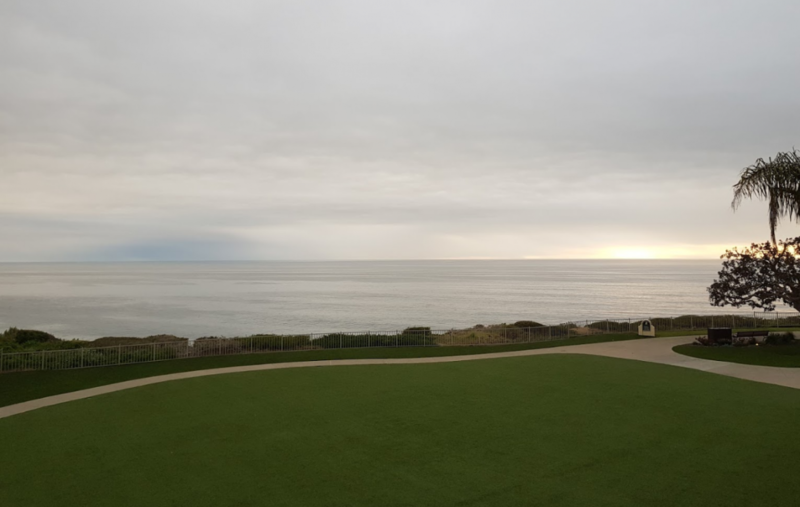 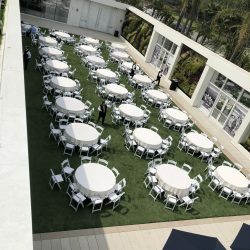 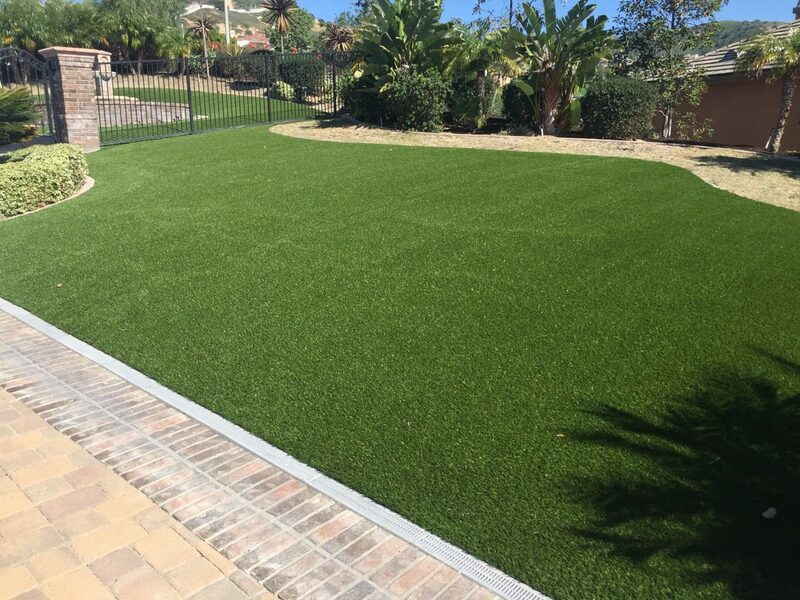 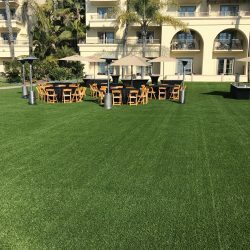 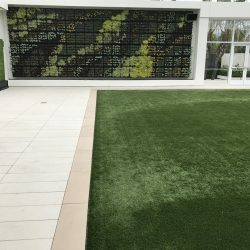 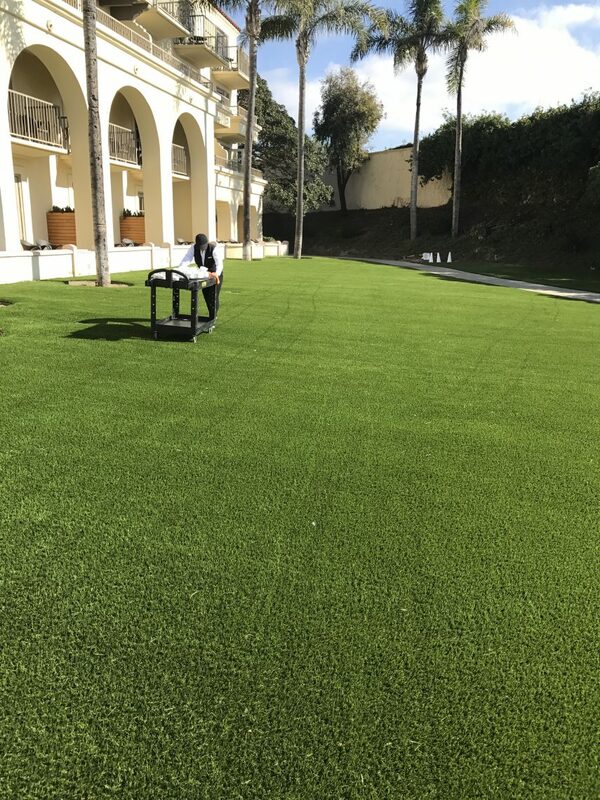 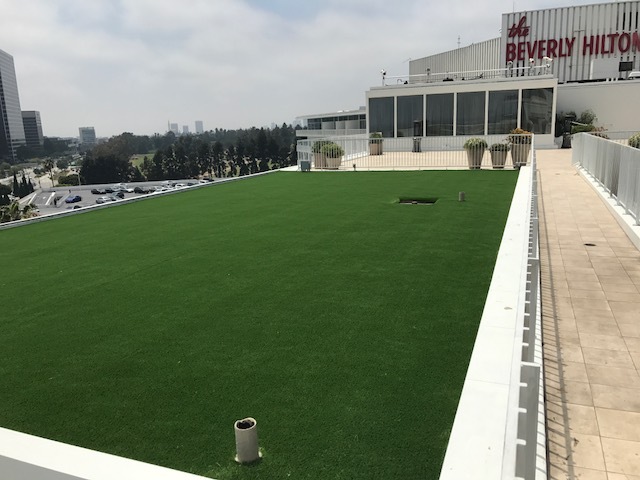 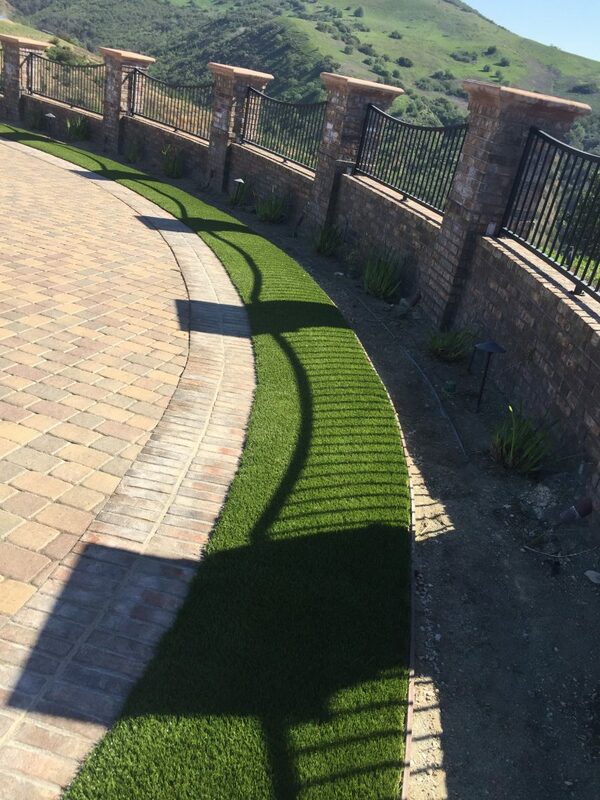 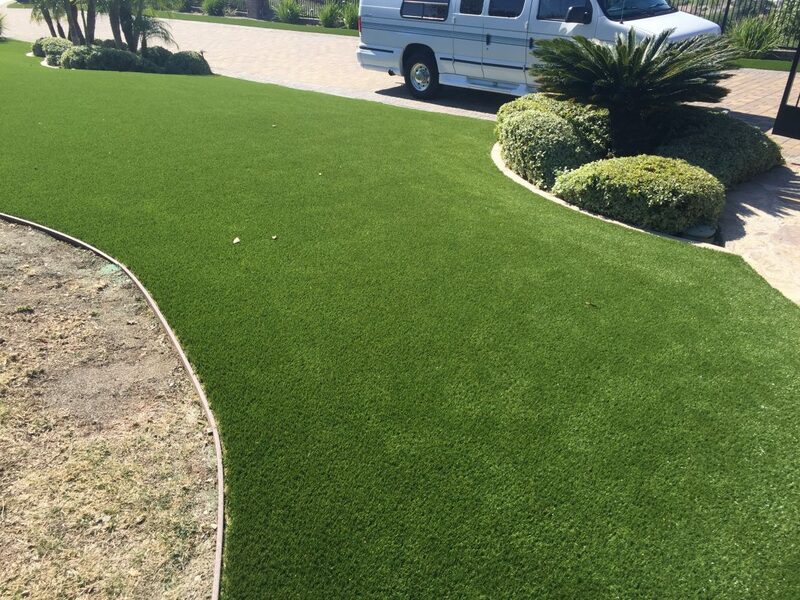 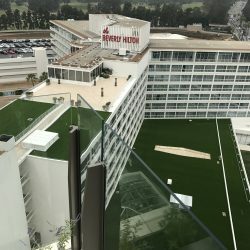 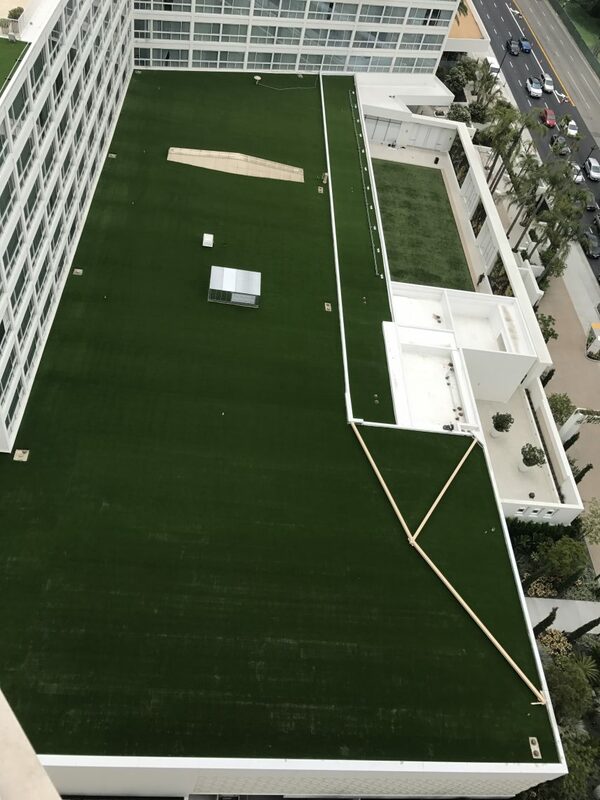 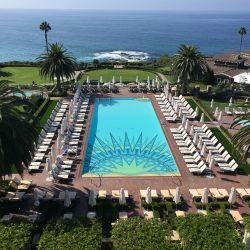 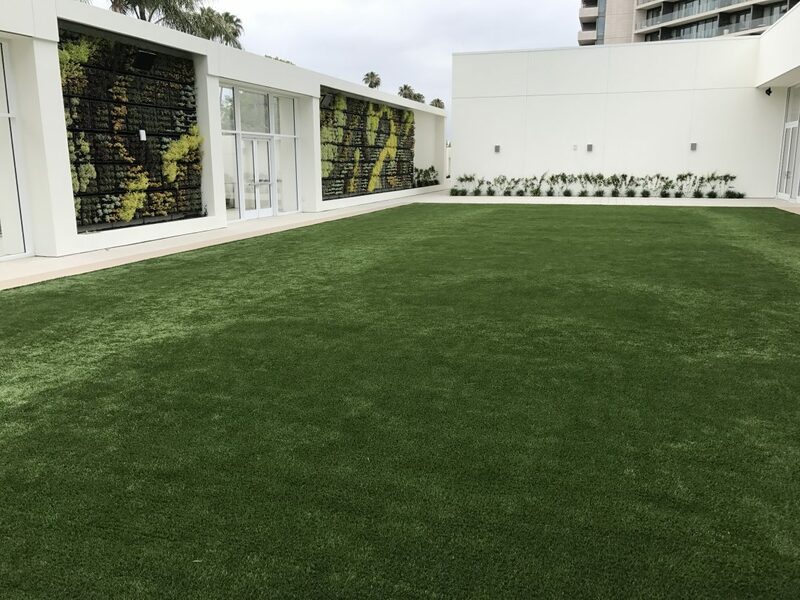 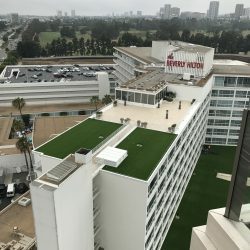 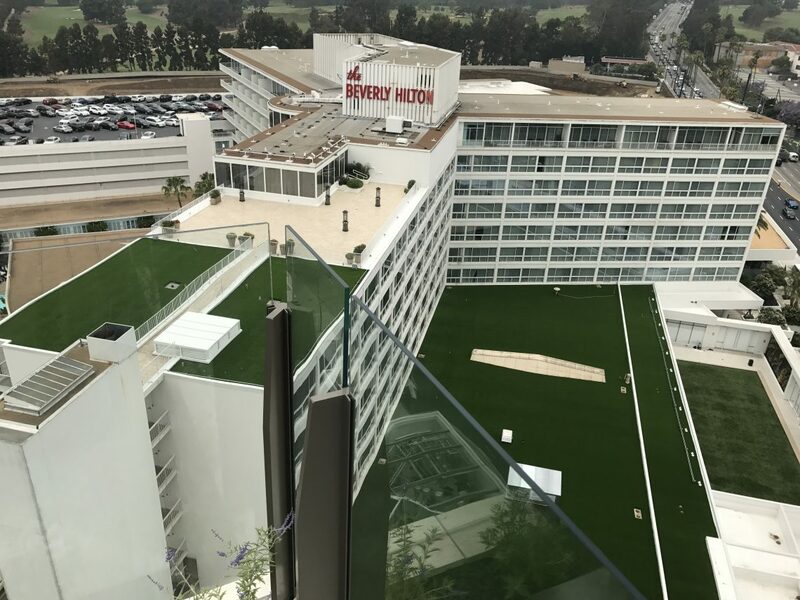 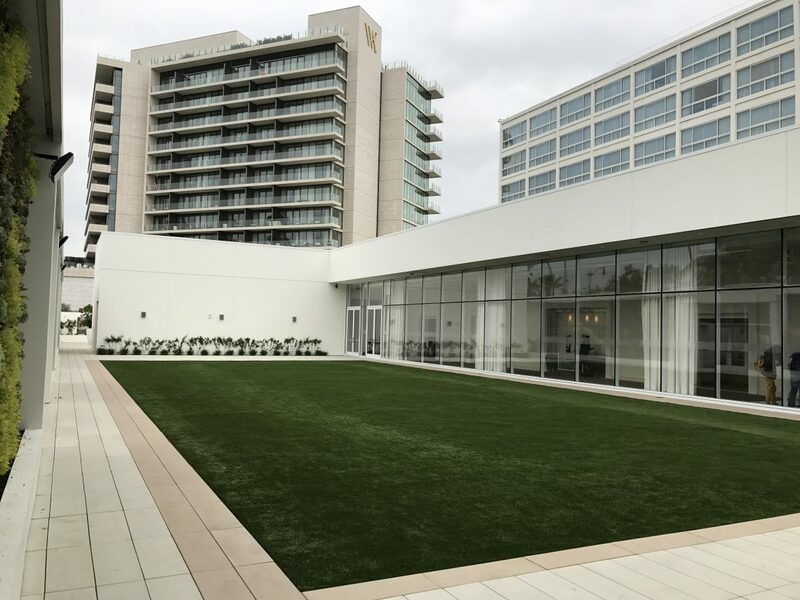 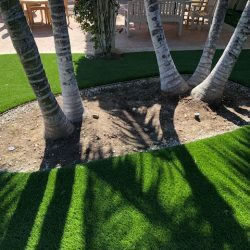 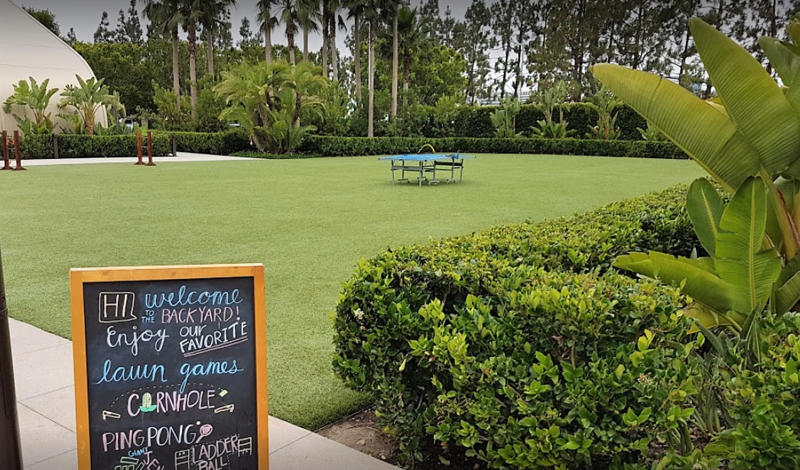 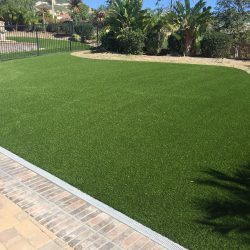 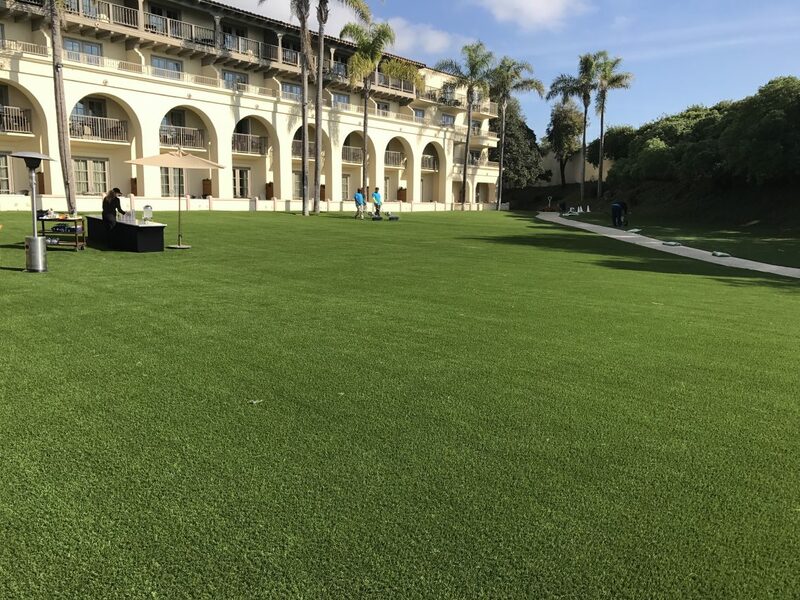 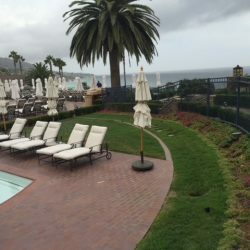 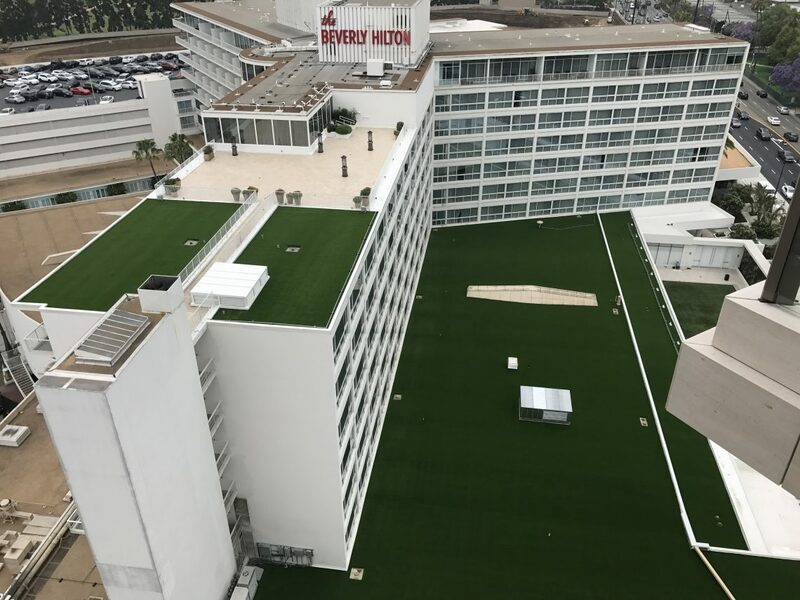 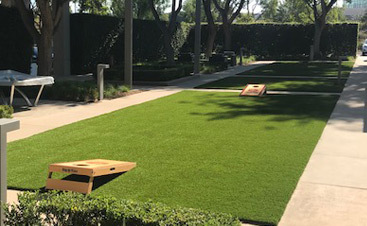 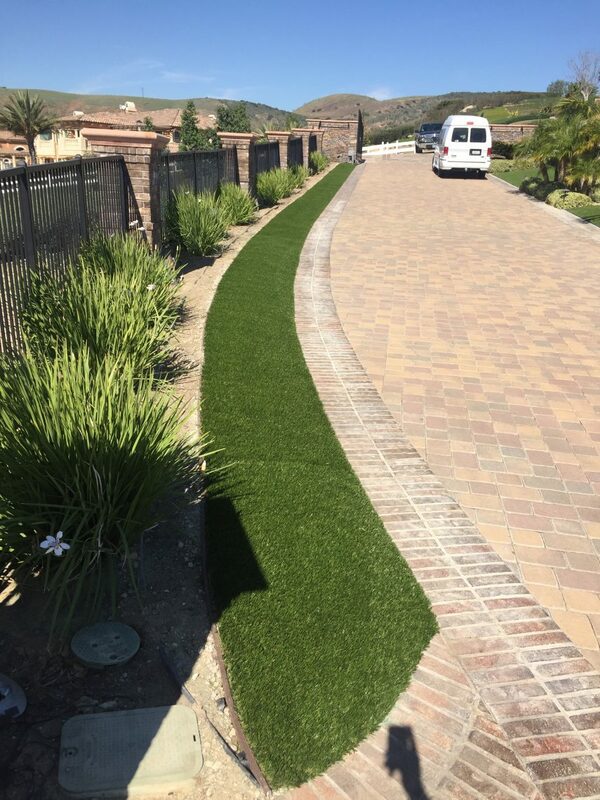 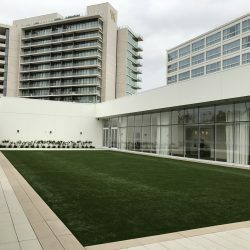 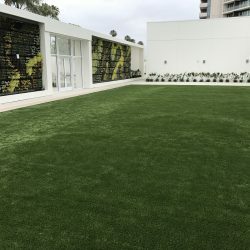 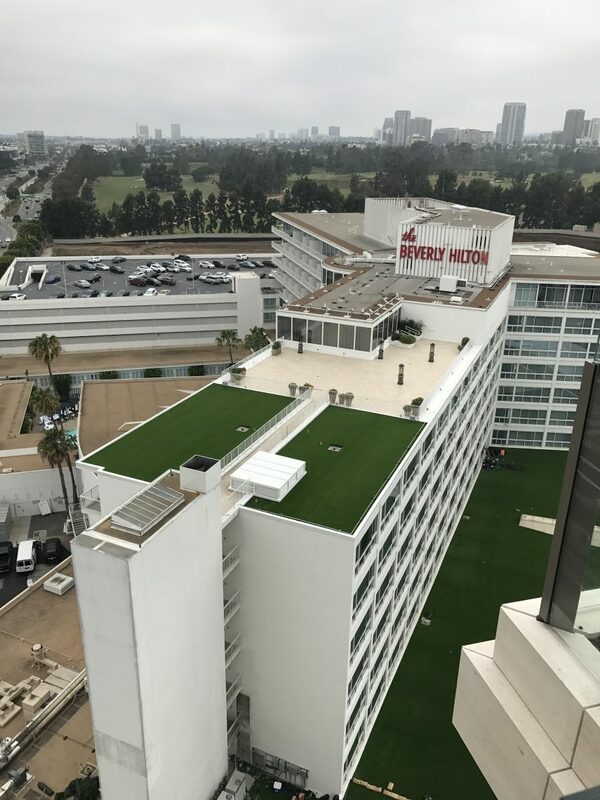 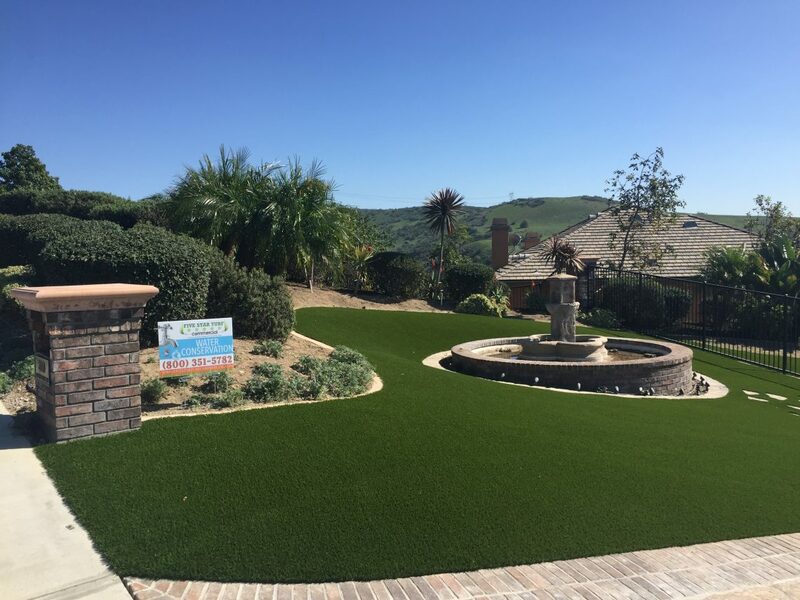 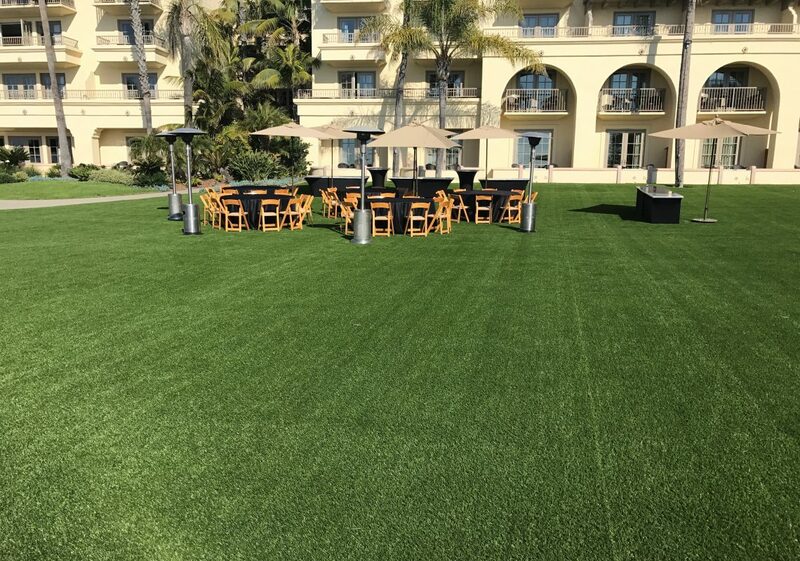 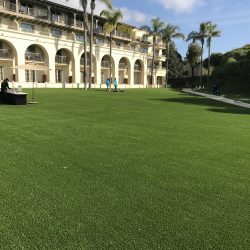 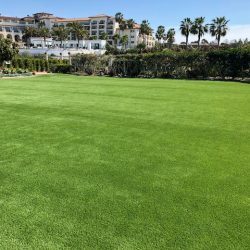 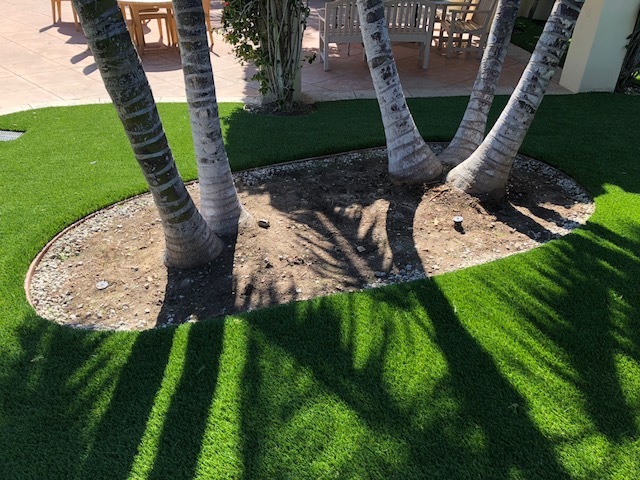 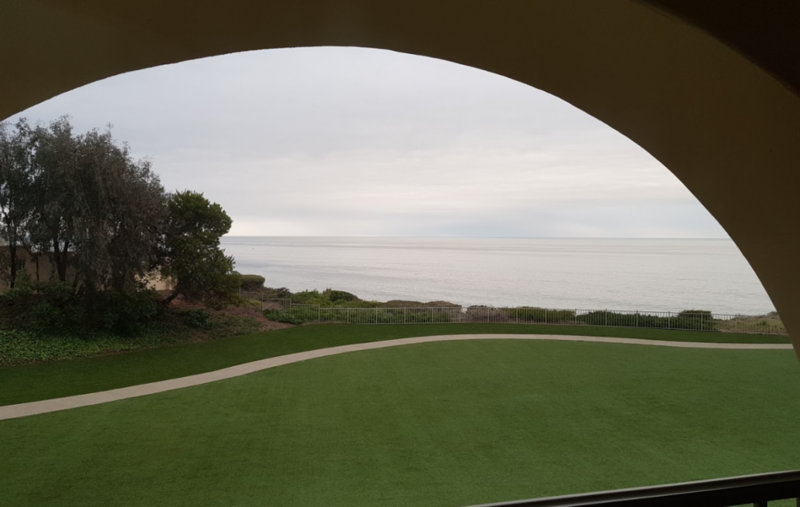 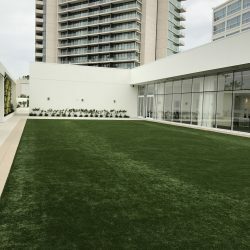 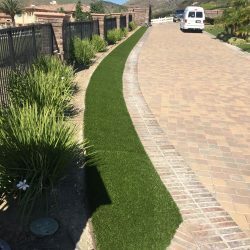 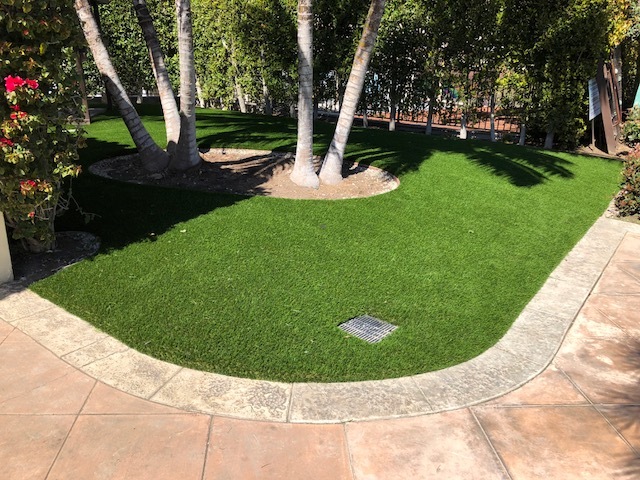 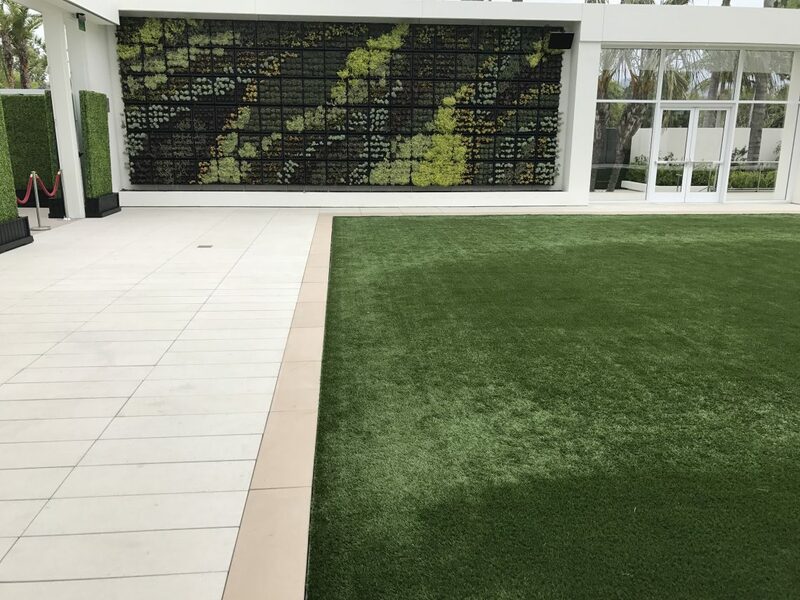 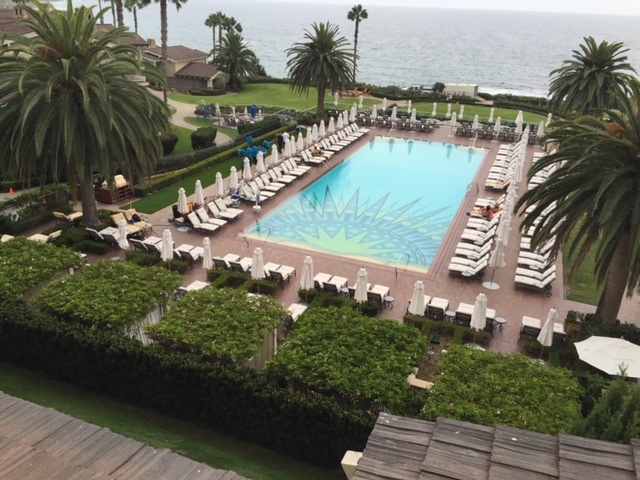 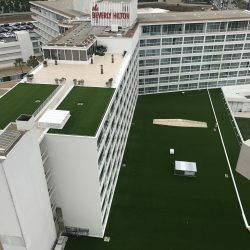 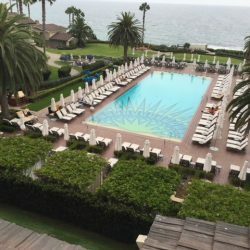 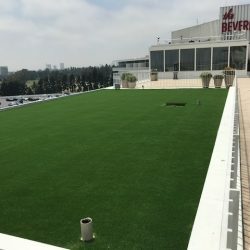 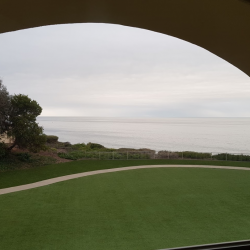 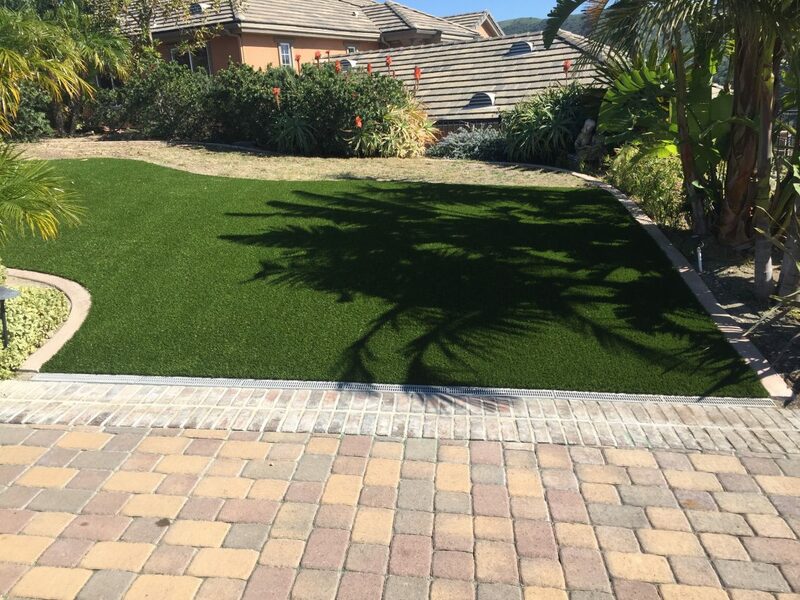 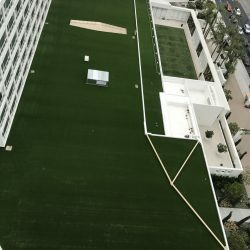 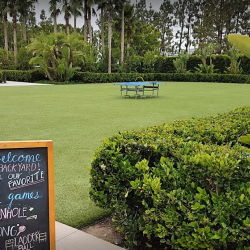 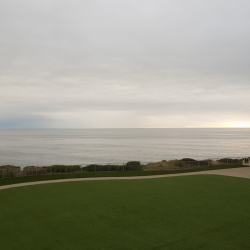 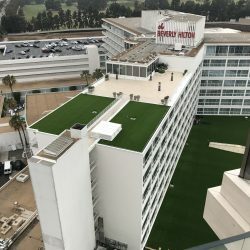 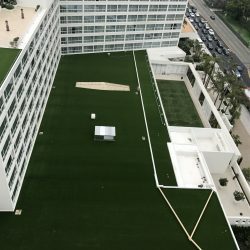 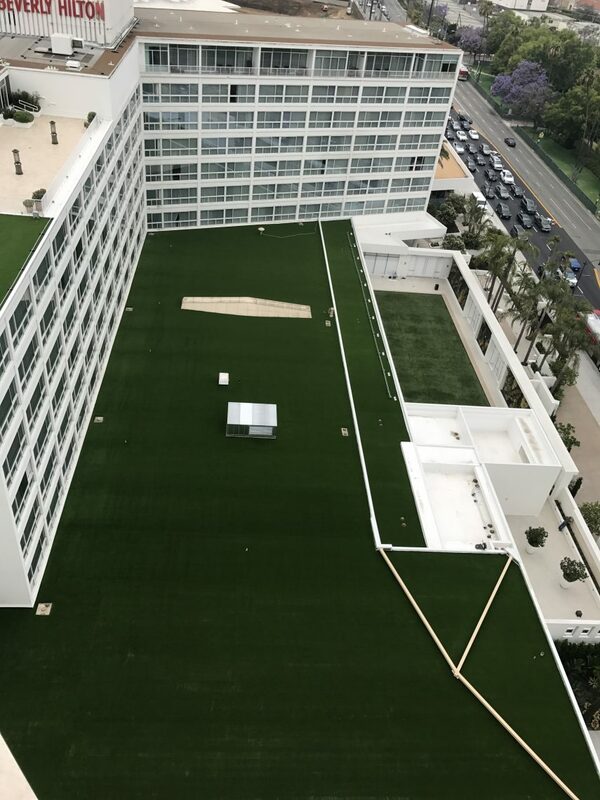 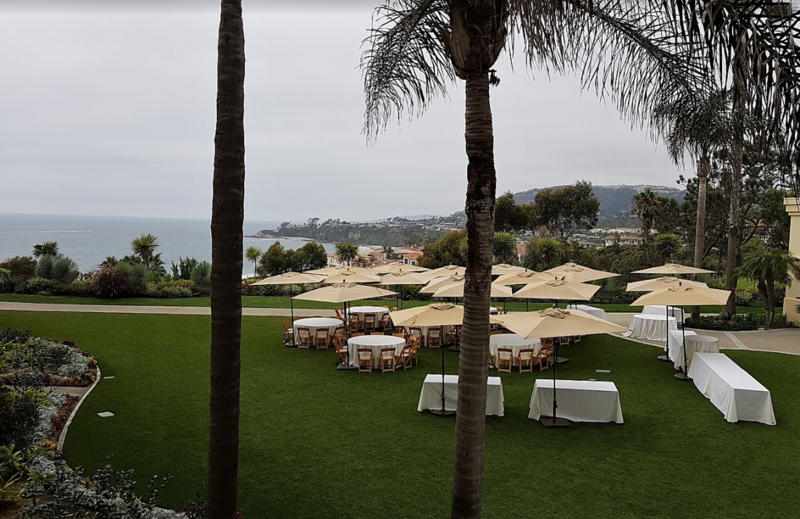 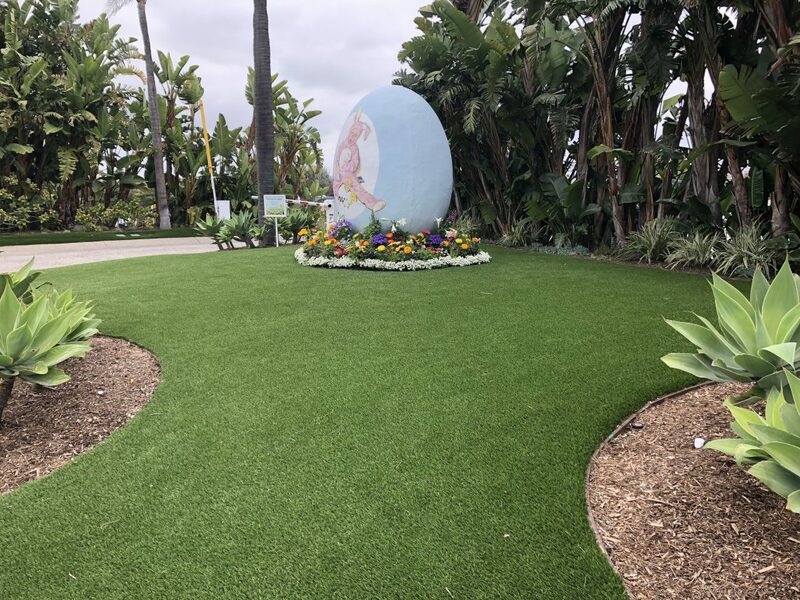 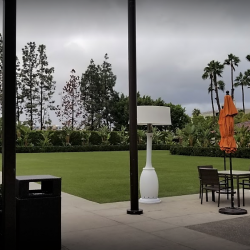 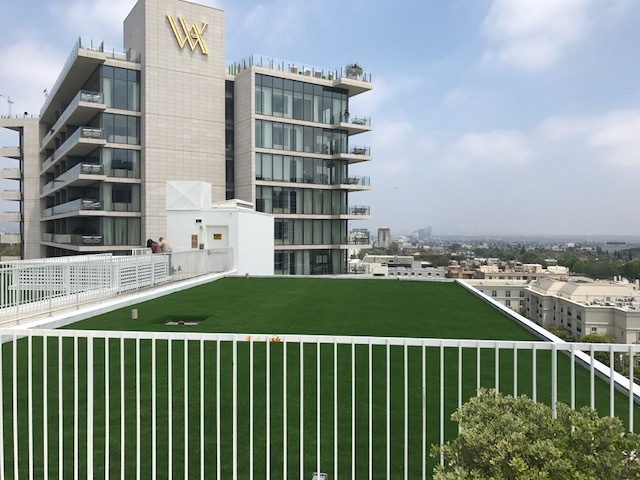 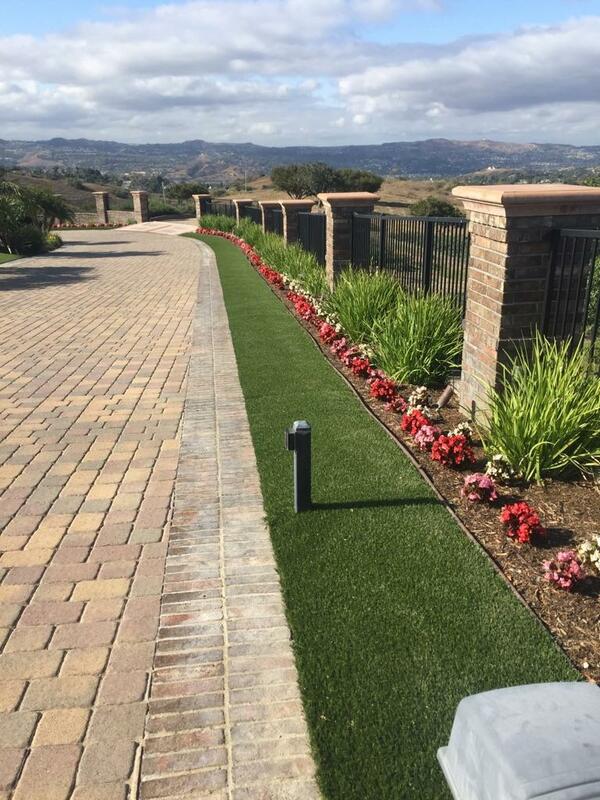 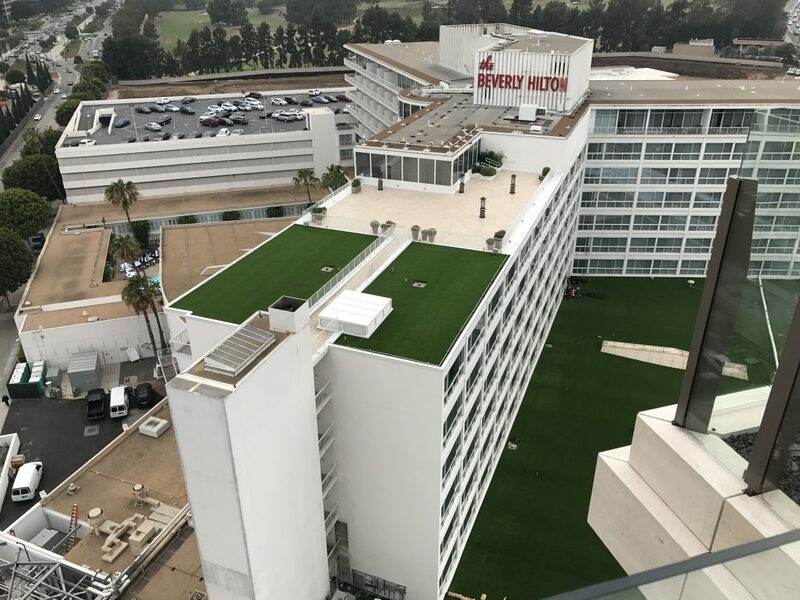 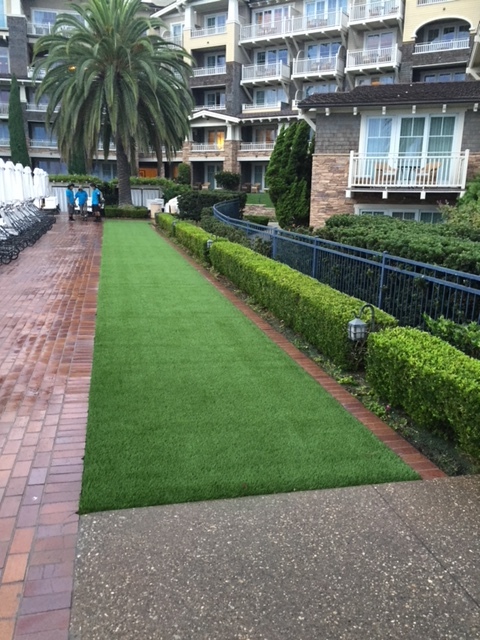 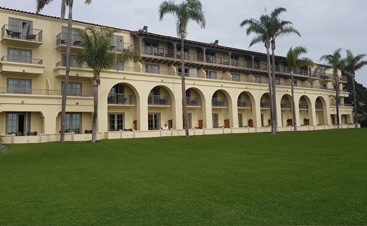 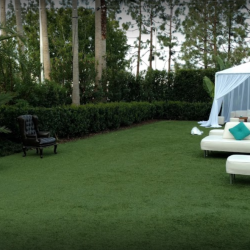 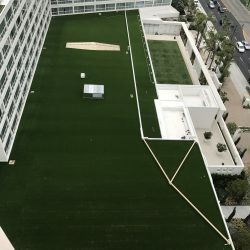 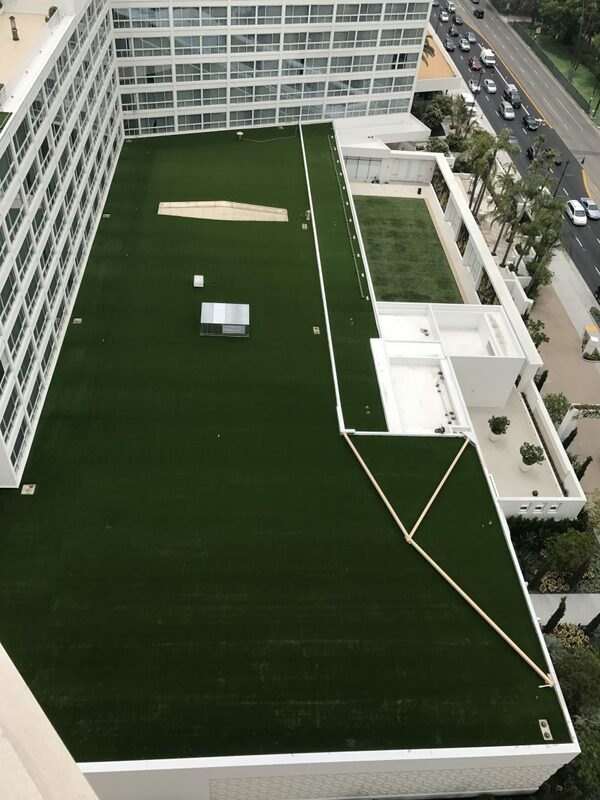 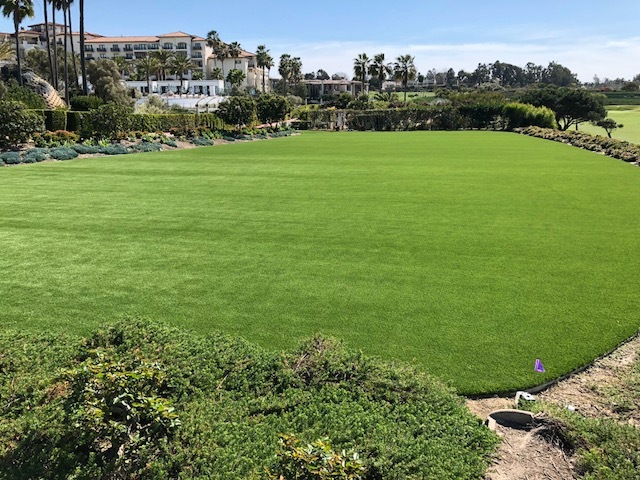 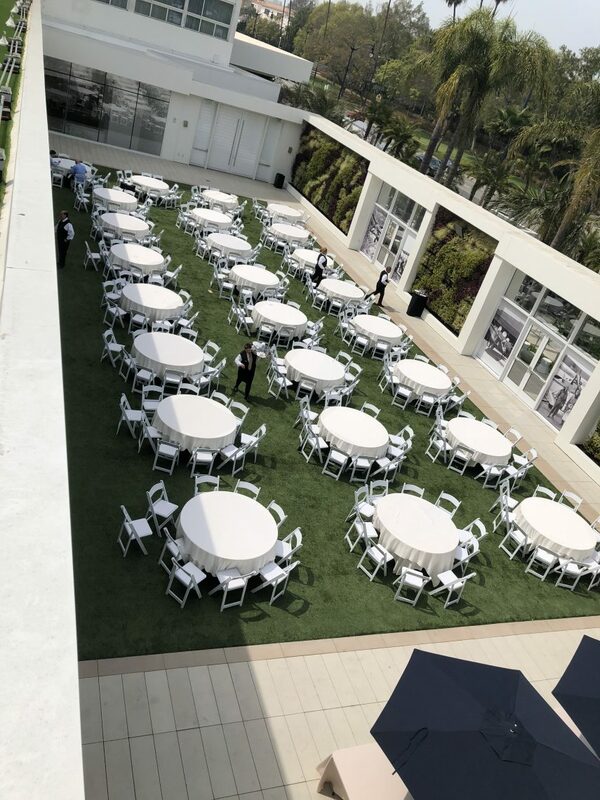 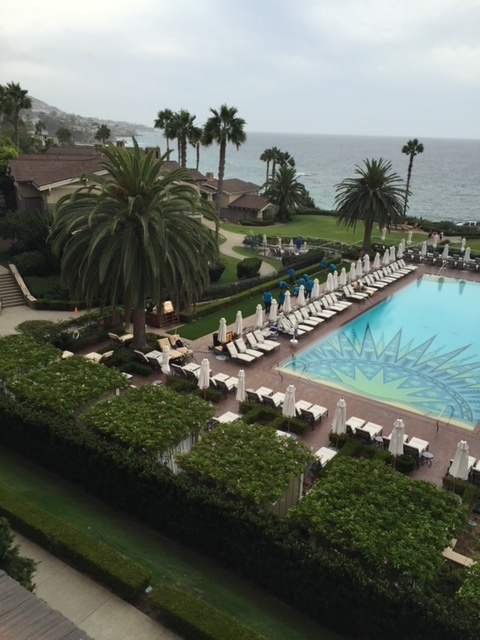 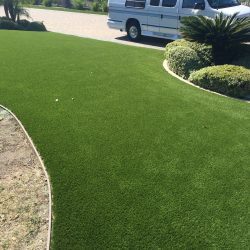 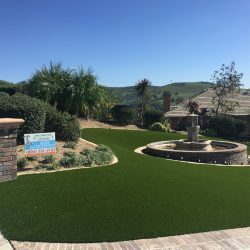 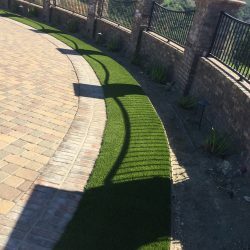 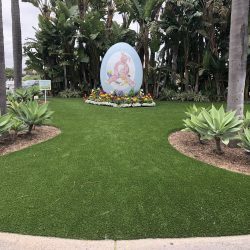 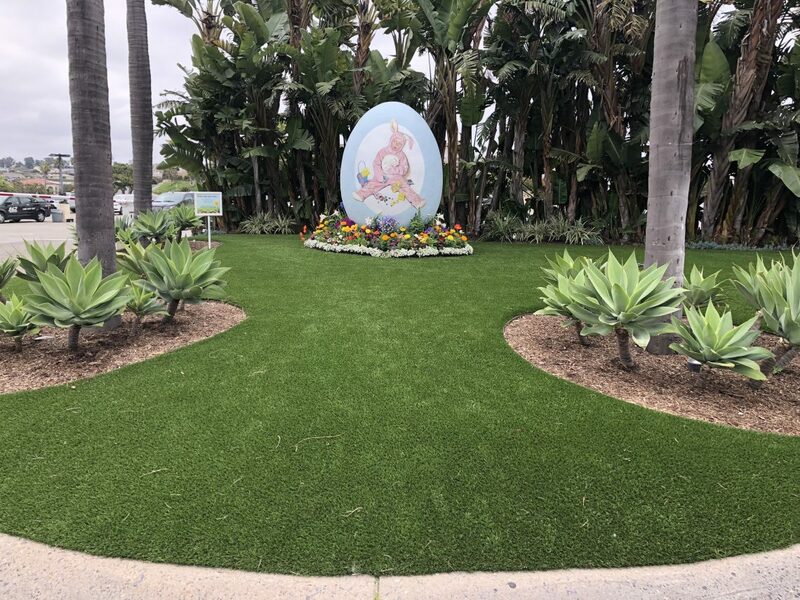 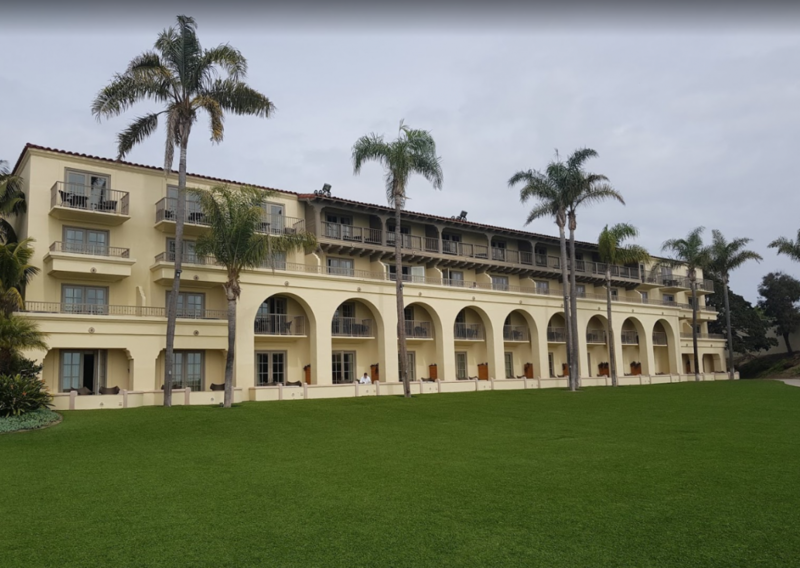 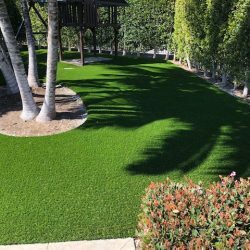 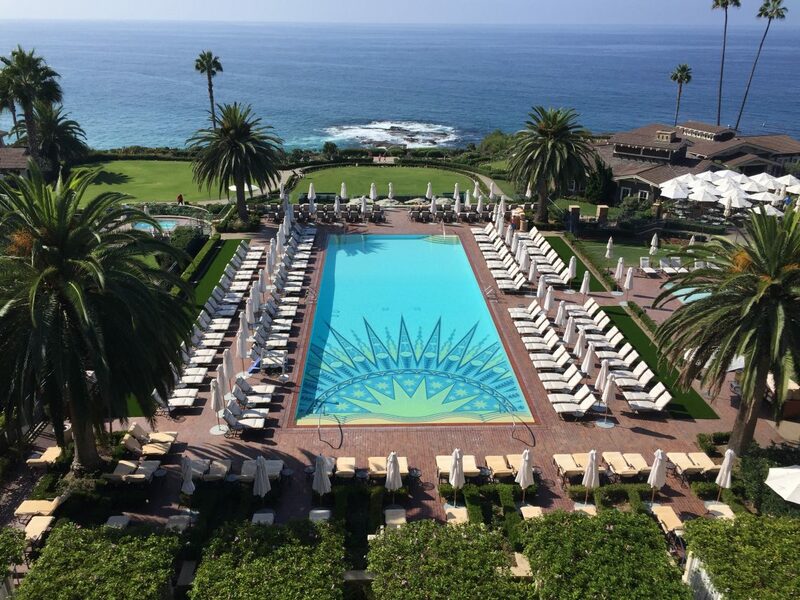 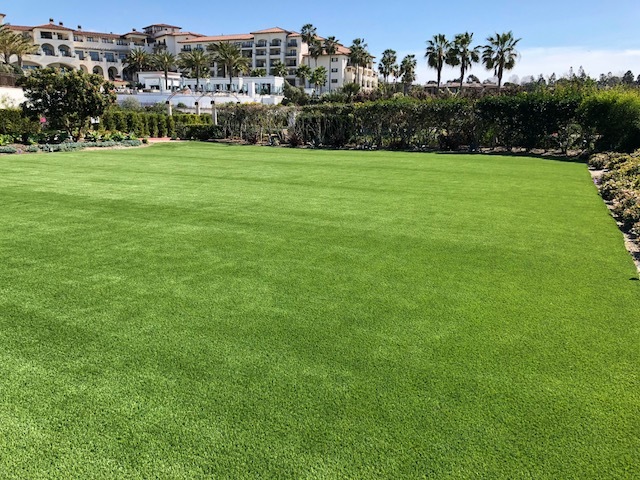 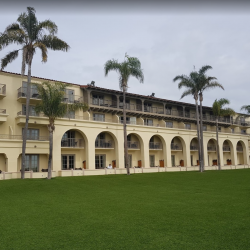 San Clemente's City Water Rebate Letter | Five Star Turf, Inc.
On August 19th, the city of San Clemente declared a Level 1 Water Watch shortage alert. 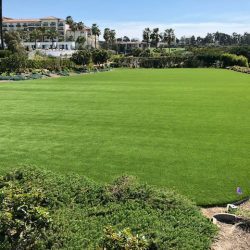 This comes on the heels of the Governors orders to strengthen the CA’s ability to manage and conserve water effectively in drought conditions and during emergency situations. 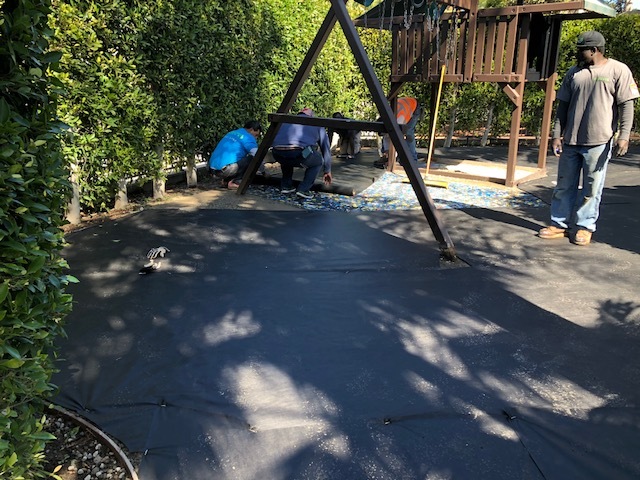 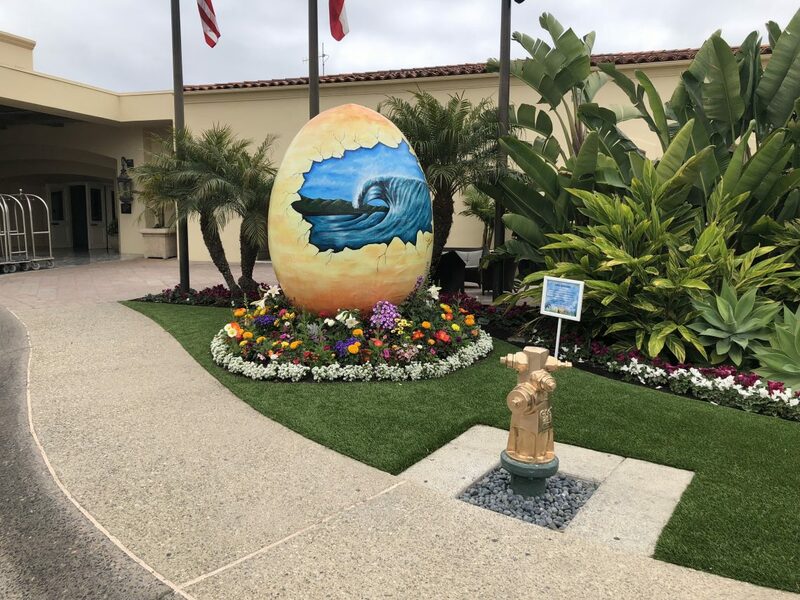 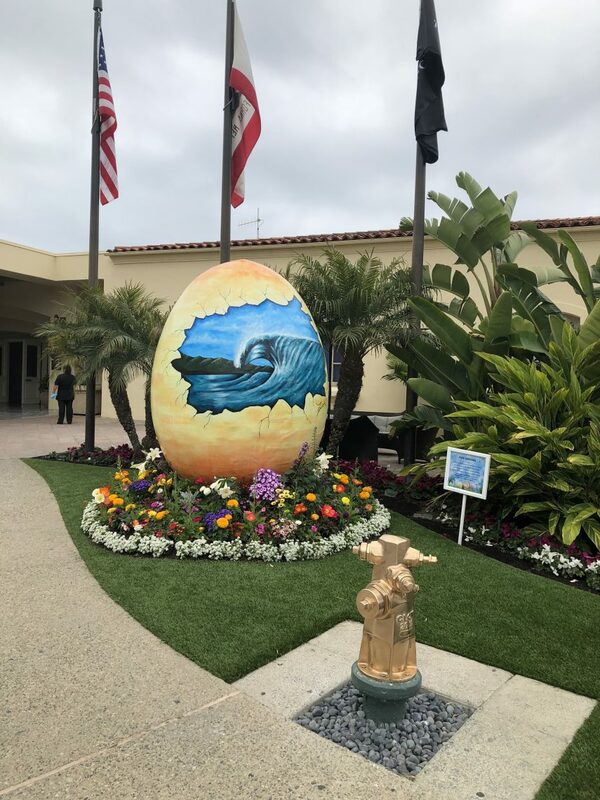 With the implementation of a level 1 water watch alert, San Clemente water customers will be required to fix all leaks within 48 hours, and are encouraged to reduce irrigation, and wash cars at a commercial facility that recirculates its water instead of at home. 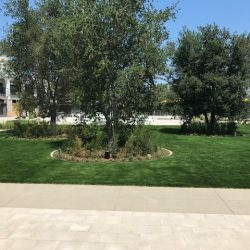 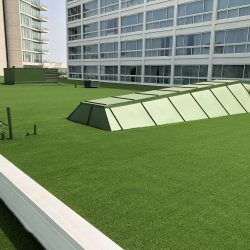 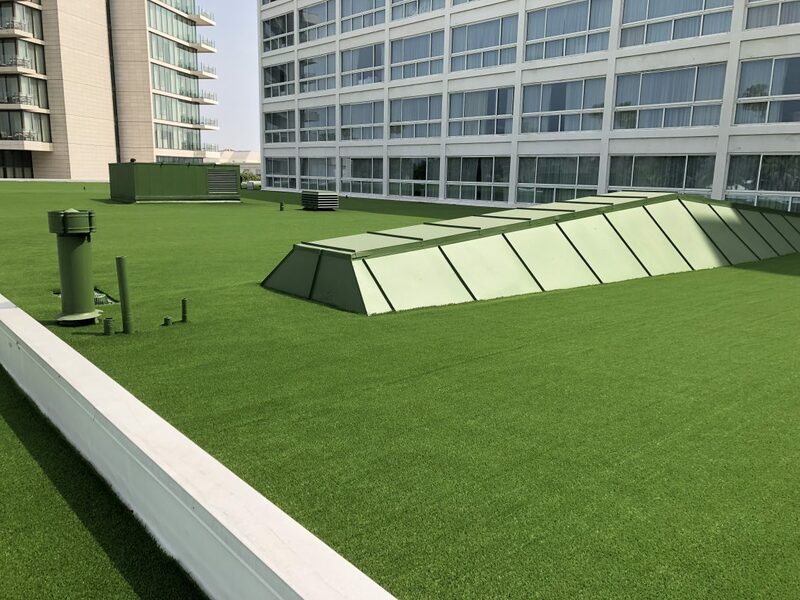 Outdoor watering is prohibited between 9am and 6pm. 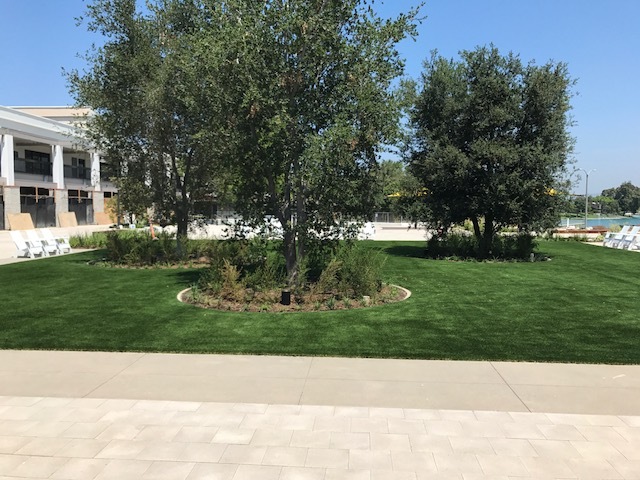 Watering during these hours is permitted, however, if done by hand using a hose with a automatic shutoff nozzle, if by drip irrigation, or if controlled by a weather-based or sensor-based irrigation controller. 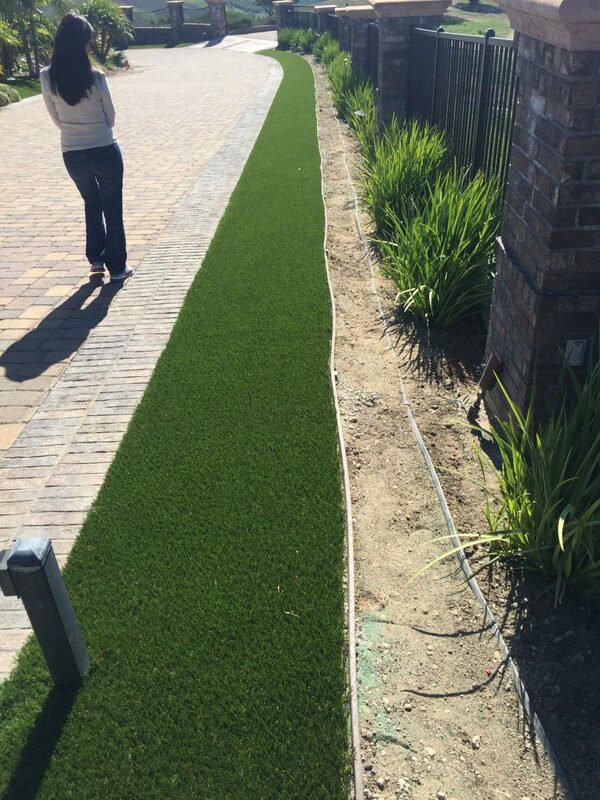 Hoses must be equipped with an automatic shutoff nozzle to wash vehicles and structures and all wash water must be prevented from entering the stormdrain. 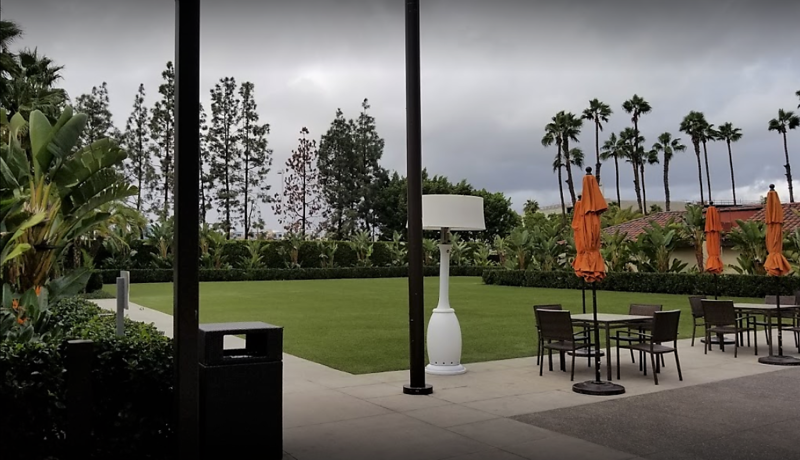 Food and beverage service facilities shall not serve water to customers except up on request of the customers. 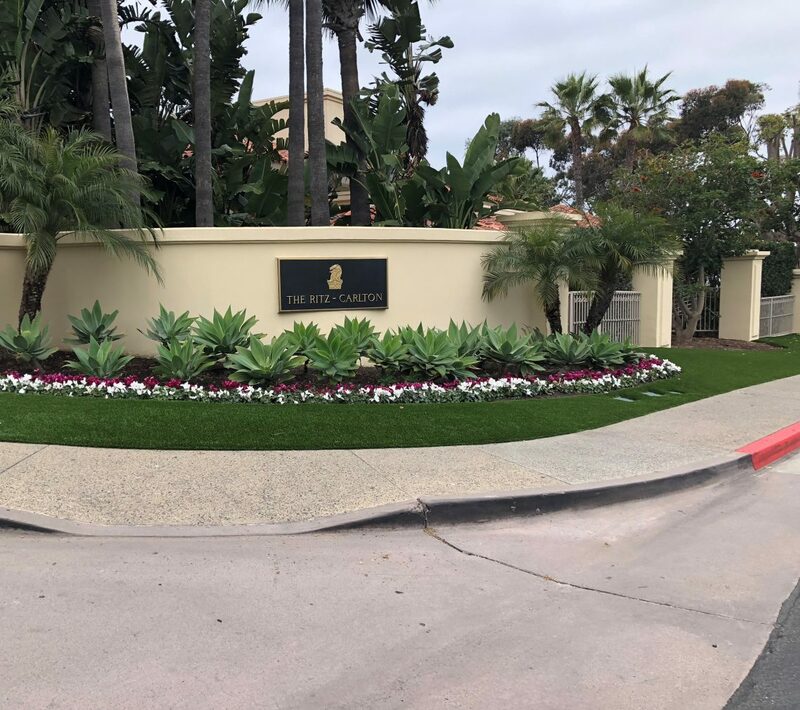 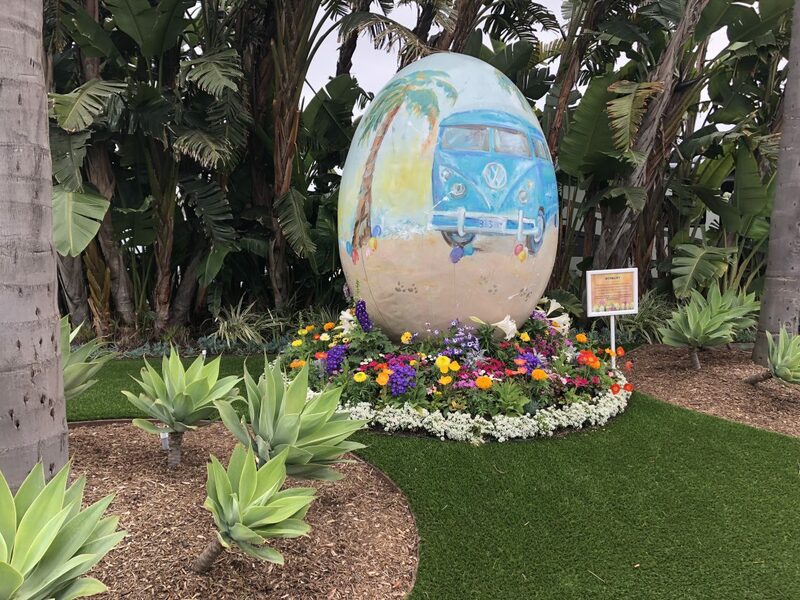 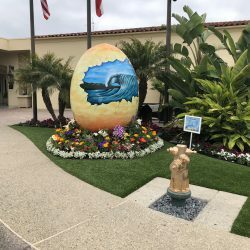 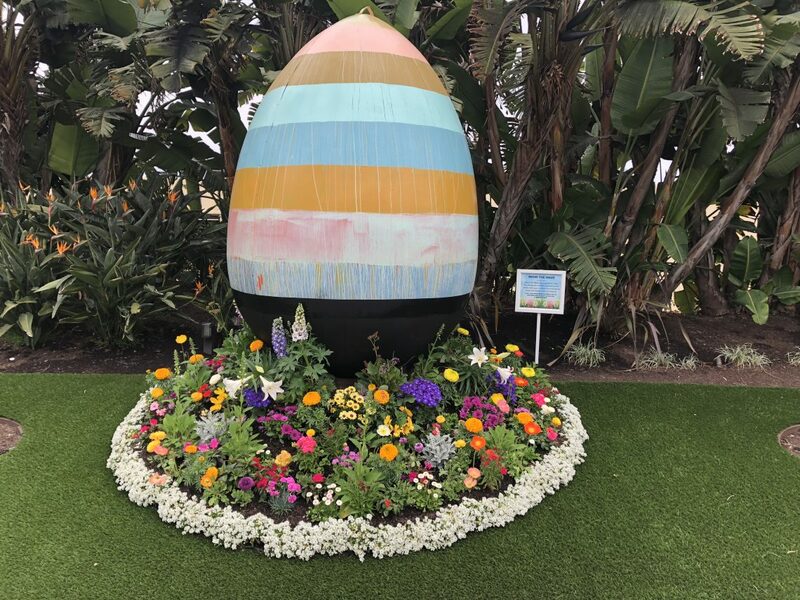 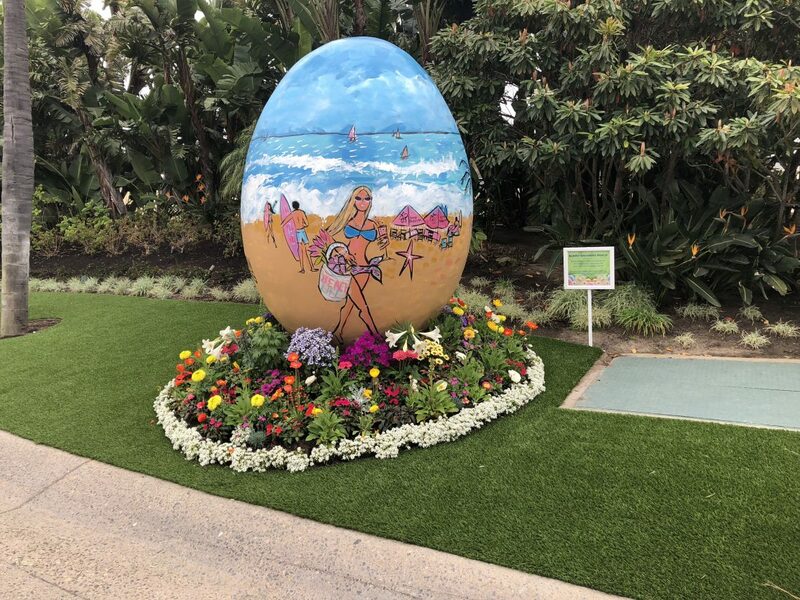 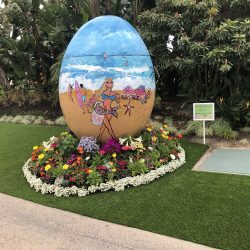 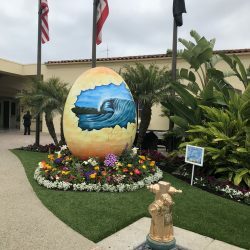 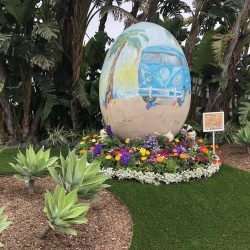 The City of San Clemente’s goal is to educate residents of the drought issue however failure to comply to the above regulations after a initial notification is made can result in a fine. 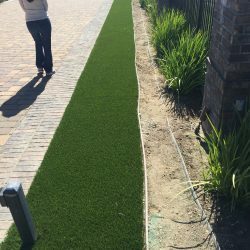 The drought CA faces today is serious and threatens our way of life in this state.